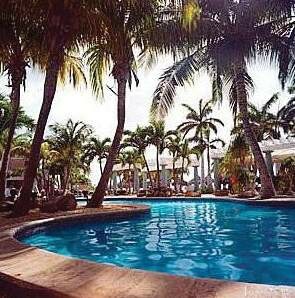 Our Hotel Divi Aruba Phoenix Beach Resort features an outdoor pool and a state-of-the-art fitness center with ocean views from the floor-to-ceiling windows. Guests can relax in a hammock or cabana on the beach or with a massage in the spa. The full-service concierge can arrange island tours and a variety of activities.Guests will enjoy beachside dining at the Sunset Bistro, which serves fresh seafood and island specialties. The open-air Pure Beach Restaurant is a great place to enjoy a casual meal, while the French market and deli offers a selection of food items and wines.